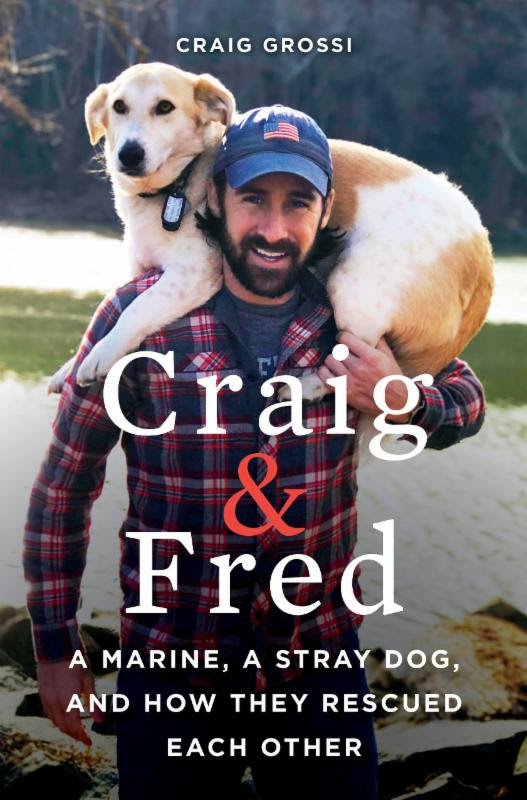 Craig Grossi was a US Marine stationed in Afghanistan when he found a stray dog and named him 'Fred'. 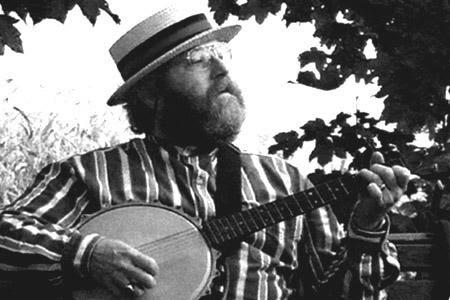 CT's first State Troubadour, and a multi-instrumentalist, performs a program called Searching for Great-Uncle Jerry; Over Here & Over There. 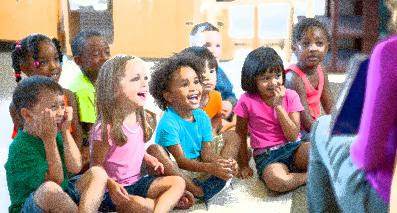 Baby Rhyme Time, Wonderful Ones, Twos Are Terrific and Preschool Power! 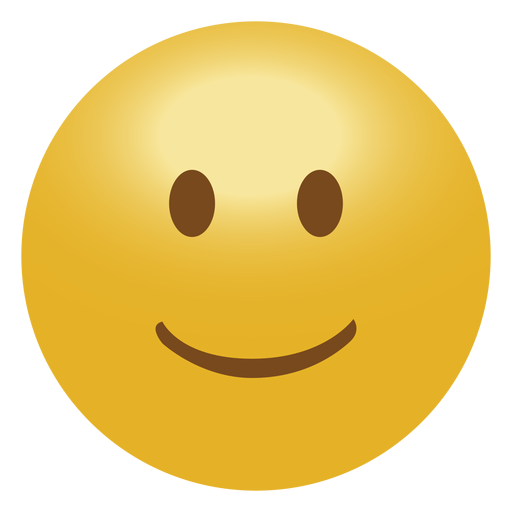 October through March, except for holidays.